The Daily Shoot #ds590: Make a photograph that features white in a dominant manner. Use a white subject. Blow out the sky. Use your imagination. 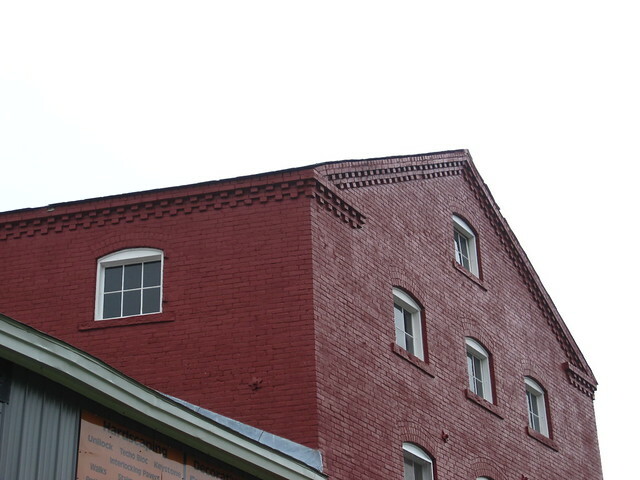 I love how the sky disappears from this photo, leaving behind the roof line of this gorgeous, old red brick building.